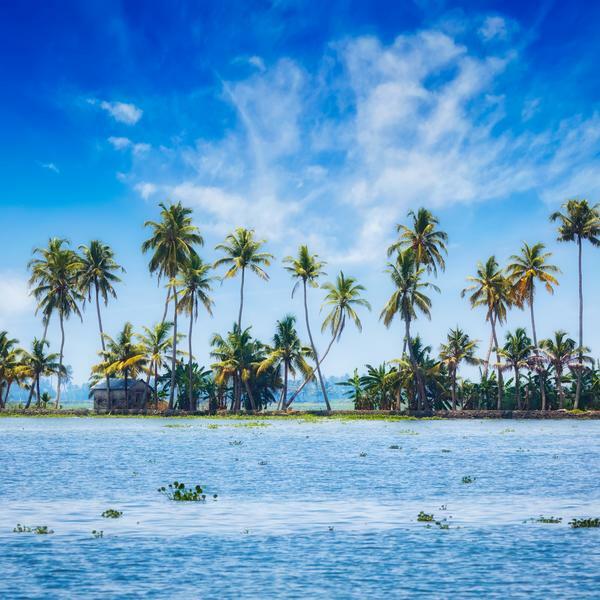 The Southern India peninsula is the subcontinent's lush, tropical heart. 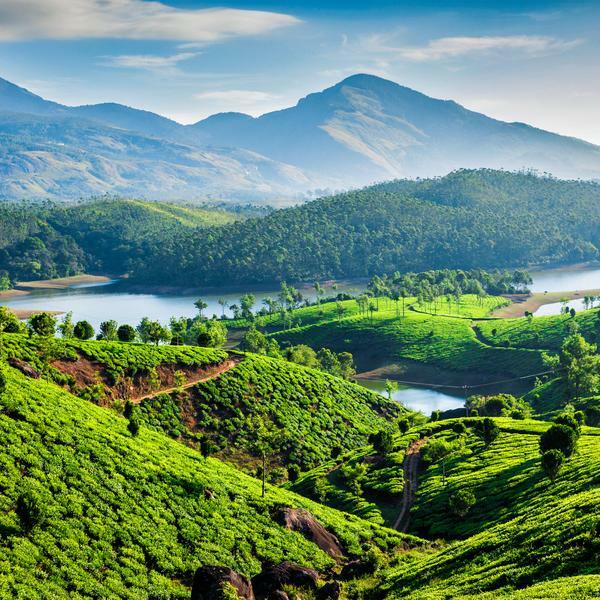 With thousands of miles of coastline, fertile green plains, thick coconut groves, jade-coloured rice paddies, fragrant spice gardens and picturesque tea plantations, you'll be enchanted by the landscapes that open up to you. 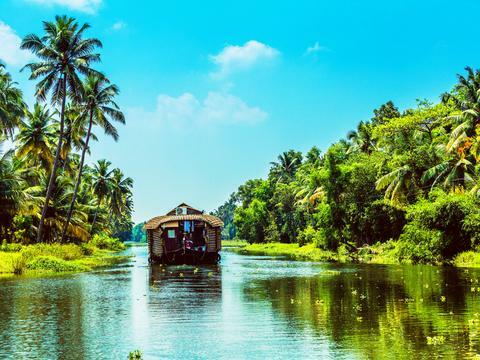 Highlights of our exclusive new 12-day escorted tour for woman&home readers will include guided tours of bustling Mumbai, the UNESCO Heritage Elephanta Caves and the cultural city of Cochin. 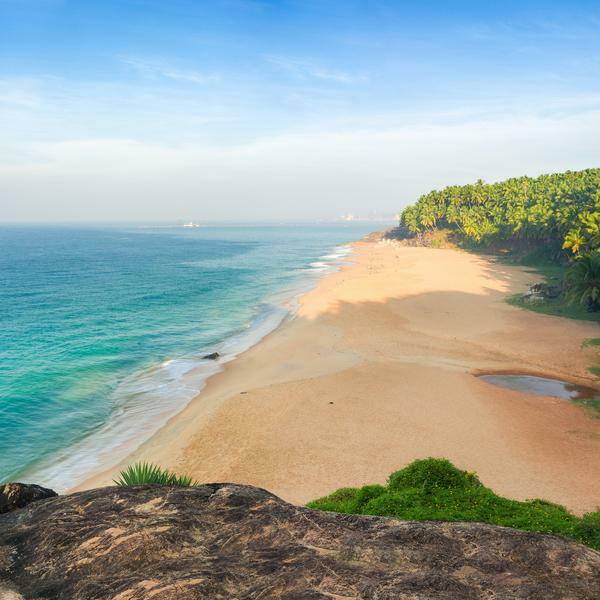 Along the way, you'll be staying in some of the region's finest hotels, including the luxury Trident Nariman Point in Mumbai, The Blackberry Hills Retreat and Spa, a boutique retreat nestled in the mountains, and Abad Turtle Beach, a beautiful resort featuring 28 premium cottages. 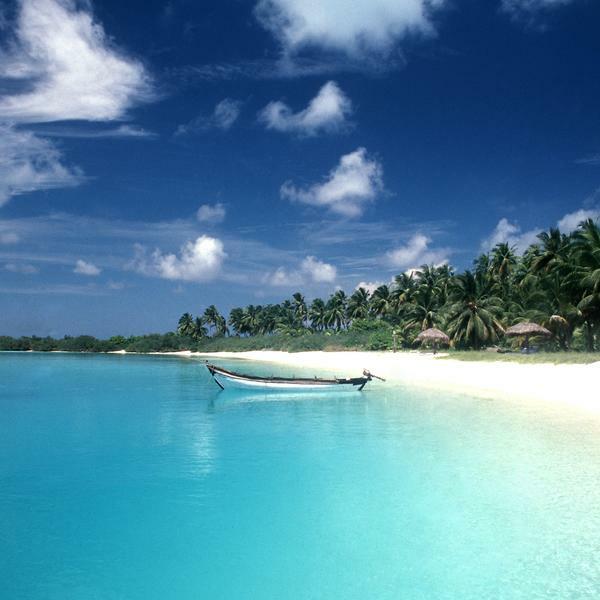 Depart London Heathrow on your direct overnight British Airways flight to Mumbai. 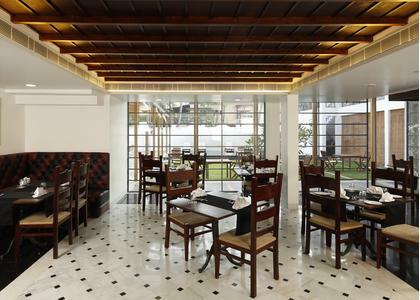 On arrival, you'll be met and transferred to our hotel, the Trident Nariman Point, one of the city's most iconic landmarks. 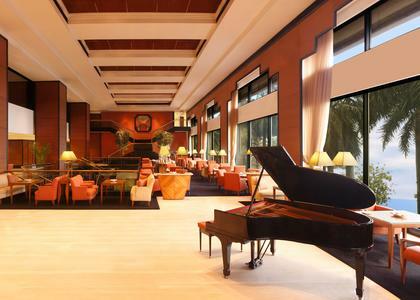 The rest of the day is at leisure to enjoy the hotel's facilities, or perhaps take a stroll along Marine Drive. After breakfast, we will take a tour of the UNESCO Heritage site of Elephanta Caves. These cave temples are famous for their magnificently sculpted panels dedicated to the Hindu god Shiva. 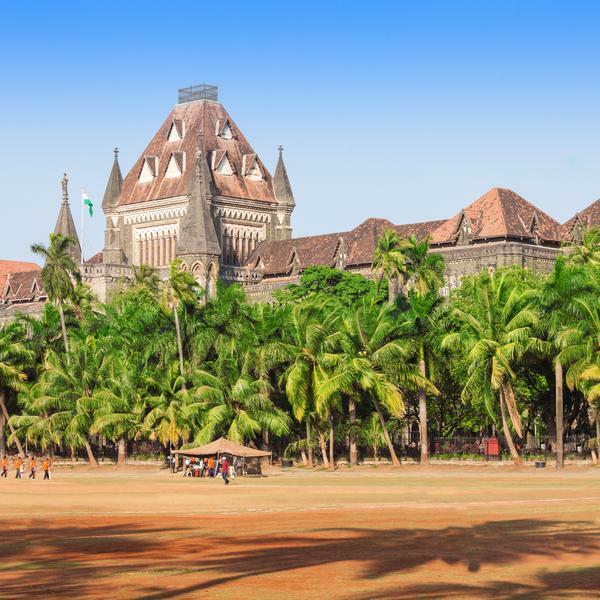 On returning to Mumbai we'll take a city tour, visiting the Prince of Wales Museum, Kamala Nehru Park and Hanging Gardens, the Crawford Market and Dhobi Ghat, the city's famous openair laundry. 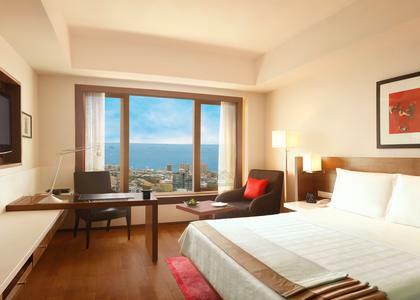 Accommodation: Trident Nariman Point. An early start for a fascinating tour of Mumbai at dawn. We will see the newspaper vendor distribution network, customers bargaining with wholesale vendors for the day's produce, and catches of fish arriving at Sassoon docks. After breakfast, we will transfer to the airport for our flight to Cochin. 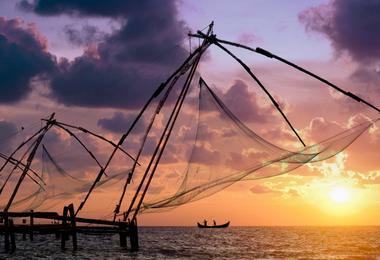 Set on a cluster of islands and a peninsula, Cochin (now Kochi) is home to the oldest church in India. The rest of the day is at leisure. 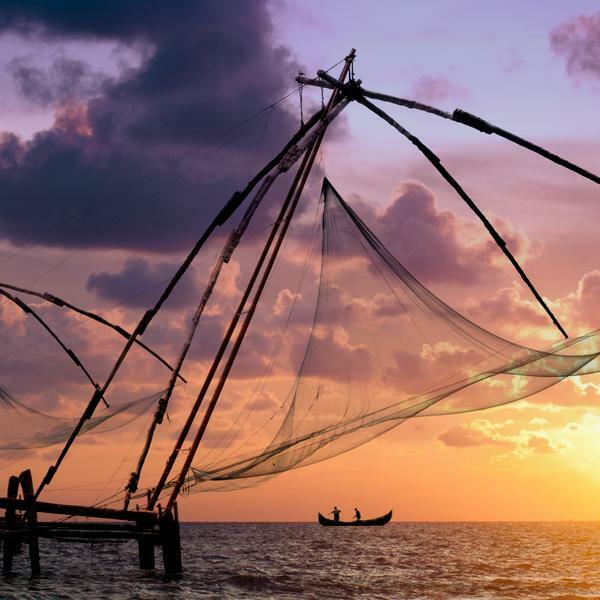 We will spend the morning on a cycle tour of Cochin, and discover the historic importance of Fort Cochin and the variety of different ethnic and religious groups who have lived here for centuries. After lunch, we will explore the city further, visiting the Dutch Palace, the Jewish Synagogue and see St Francis Church. In the evening you'll enjoy a traditional Kathakali Dance Performance. After breakfast, we will leave Cochin for the road journey to Munnar. 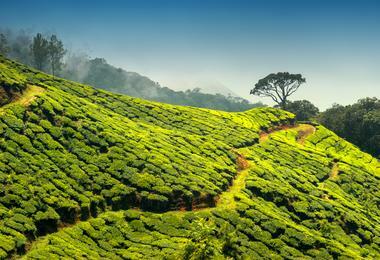 Sprawling tea plantations, picture-book towns, winding lanes and holiday facilities make this a popular resort town. Spend the rest of the day at leisure. 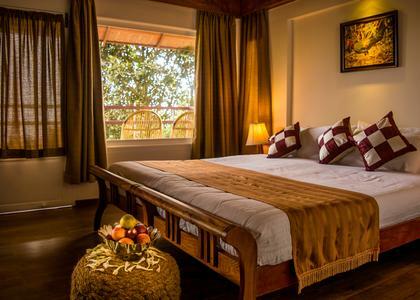 After breakfast we will set off on a Top Valley Trek, passing sightseeing spots Mattupetty Dam, Echo Point and Kundala Dam on the way to a tea estate village. 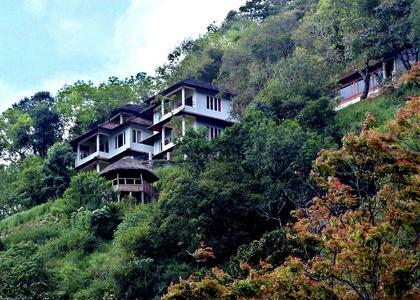 The trek will guide us through beautiful forests and grasslands. 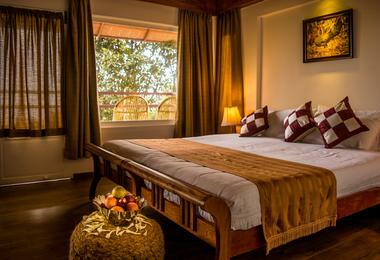 After being driven back to Munnar, spend the rest of the day at leisure. 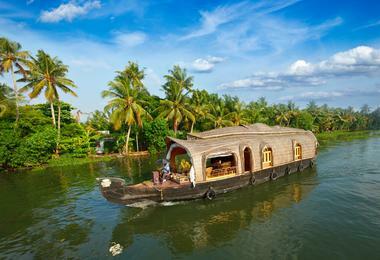 After breakfast, we will transfer by road to Alleppey to board a houseboat for an overnight stay. 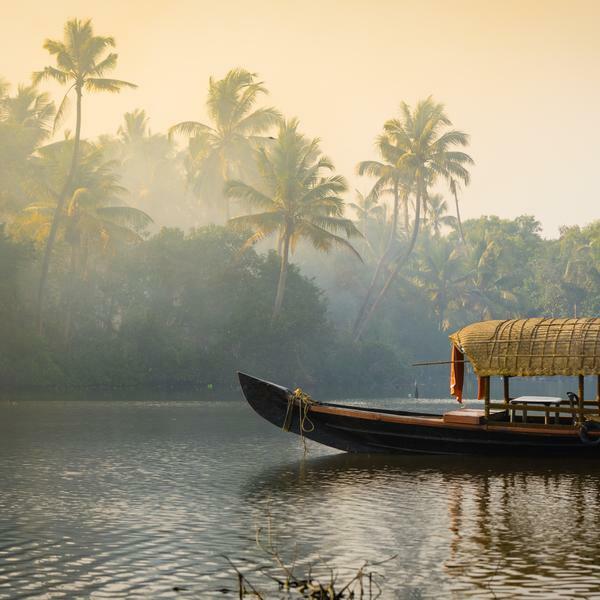 Climb aboard the traditional kettuvallams (originally used as ferries to carry rice) and cruise the backwaters of Kerala. Lunch and dinner will be served on board, and you will sleep in one of the boat's comfortable bedrooms. After breakfast on board, we will disembark for a transfer to Philipkutty's Farm for a cooking demonstration followed by lunch. 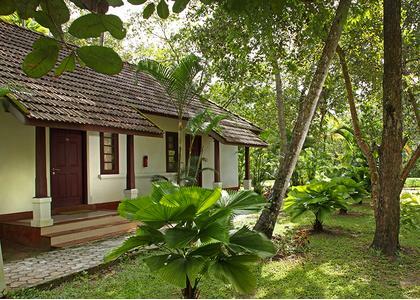 The farm produces coconuts, bananas, spices and vegetables. 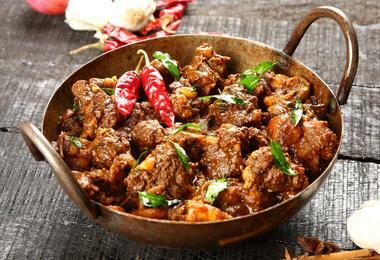 After lunch, proceed by road to Mararikulam and spend the rest of the day at leisure. 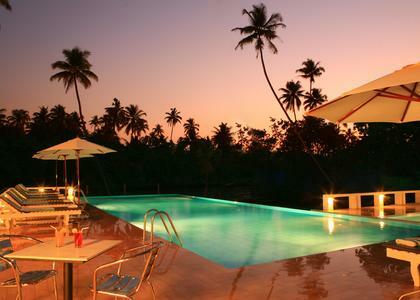 Days at leisure to relax on the beach or by the pool or unwind with an Ayurveda spa treatment. Check out this morning. 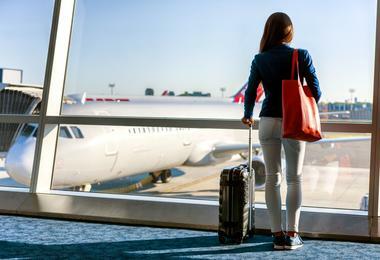 Rest of the day at leisure until your transfer to Cochin airport for an evening flight to Mumbai, connecting to your overnight British Airways flight to London Heathrow. 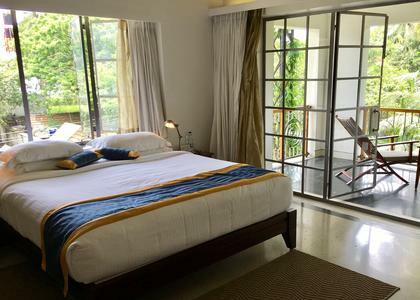 Land in London after your direct overnight flight from Mumbai. This luxury owner-run tour operator crafts unique, tailor-made travel experiences worldwide. 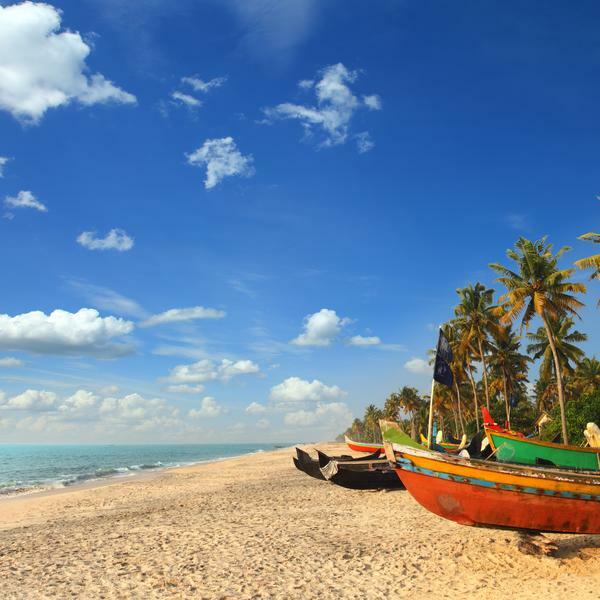 Their team of specialists know all the destinations they feature first-hand, so they can provide unbiased, expert knowledge and advice. To view Cleveland Collection’s supplier’s terms and conditions click here.